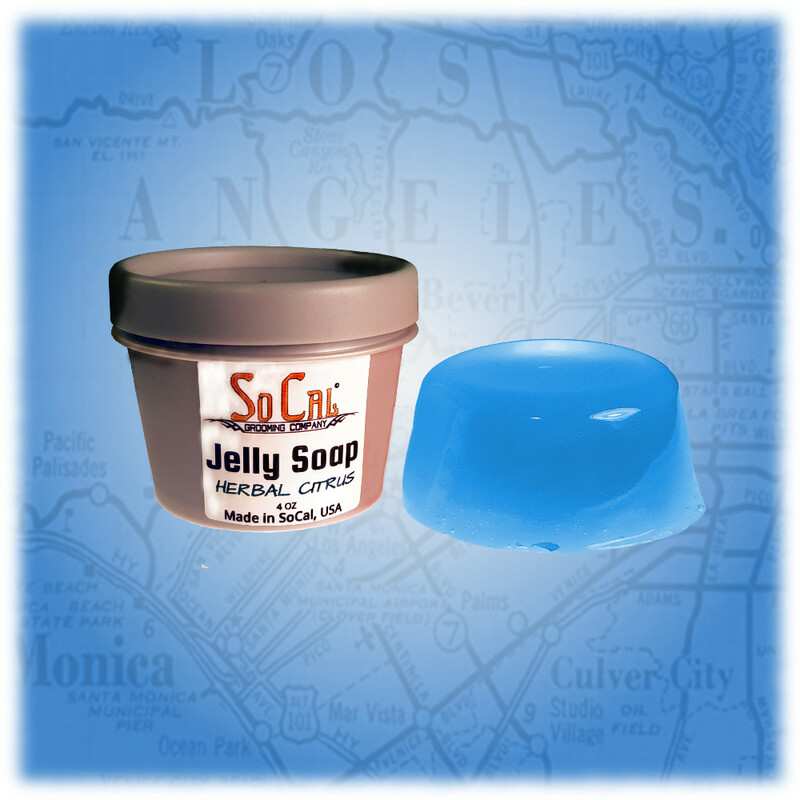 Our Sea Mist Jelly Soap is fun to use and will get you clean! Our Shower Jelly Soap is the real thing, not a homemade non-vegan gelatin version. Yes, i t is inspired by the Shower Jellies made popular by Lush Cosmetics. Shower Soap Jellies are so much fun to use! They shake and jiggle but hold their shape until you tear off a chunk and use it in the sink or shower. Jelly Soap is not just fun and games, it has Glycerin Soap as a base, ensuring that it moisturizes as it cleans, leaving you refreshed and ready to go!